The Urban Music Awards is the NO. 1 premiere R&B, HipHop, Soul and Dance Music awards ceremony in the world. 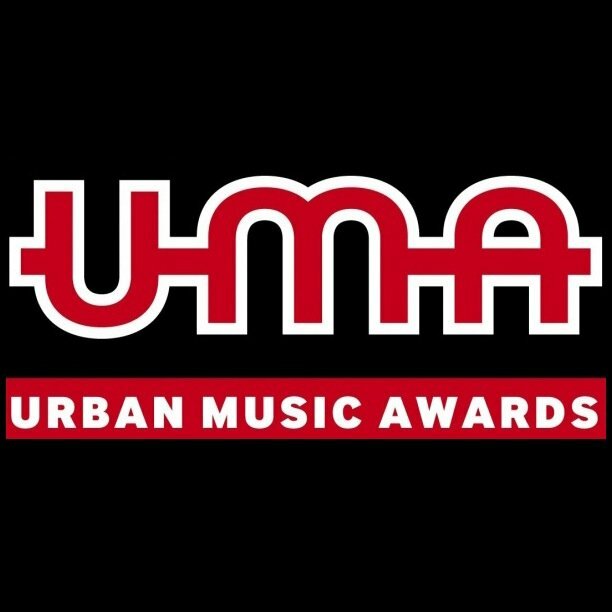 The Urban Music awards ceremony is held annually in the USA, UK, France, Caribbean, and Japan with plans to expand to Asia, Dubai and Africa. 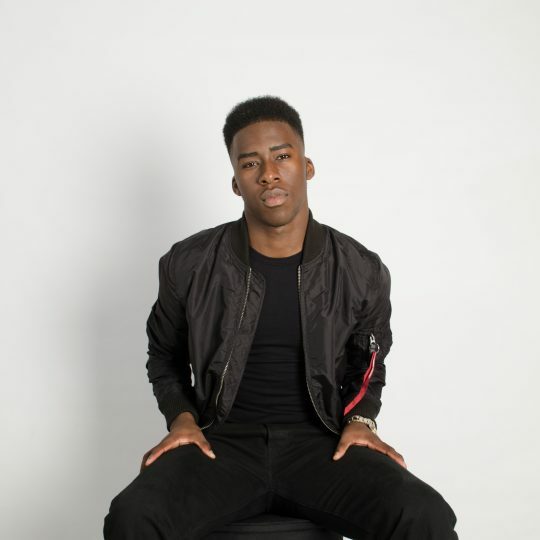 The UMA’s was the brainchild, of music pioneer, Jordan Kensington who is often called the King of Urban Music for his entrepreneurial drive at a very young age to popularise the UMA brand in the 90’s at the time where he was regularly met with so much resistance. 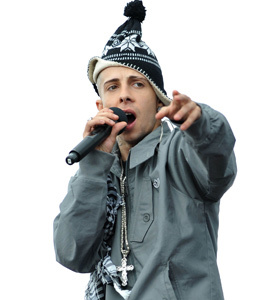 He challenged, mentored and inspired thousands of artists to believe in the music being created in the UK, and invested heavily in events, television shows, and tours worldwide to make sure the sub-genres that make up the British urban music scene get mainstream recognition that it deserved. 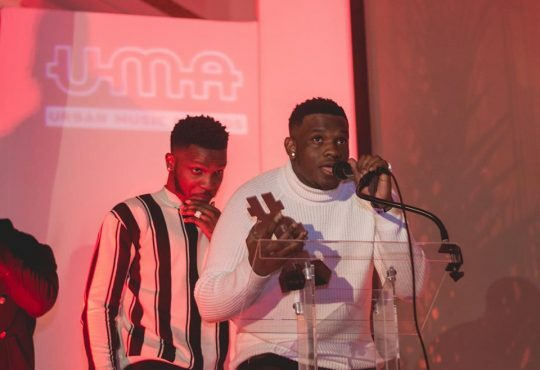 100% of all awards ceremonies, radio stations, and labels at the time the UMA’s was created primarily focused on artists from outside of the UK territory. He formed successful six figure partnerships alligning the UMA’s with brands such as Coca Cola, Timberland, Samsung Mobile, Kickers, Footlocker, MAC Cosmetics, Kangol, Blackberry, and many more introducing the concept of brand and artist experiential endorsement deals which opened the doors for several brands identifying and understanding the huge potential that existed in partnering with UK urban artists. After the UMA’s became successful, the brand expanded into the USA, Caribbean, Asia and more territories. 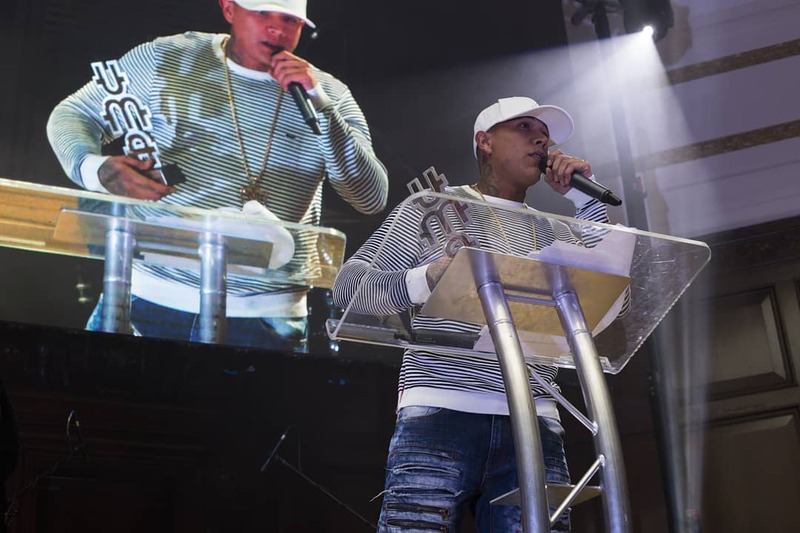 The Urban Music Awards was born out of the need to build a worldwide awards ceremony to recognise the achievement of urban based artists, producers, club nights, dj’s , radio stations, record labels and artist from the current Dance/R&B, HipHop, Neo Soul, Jazz, and dance music scene. 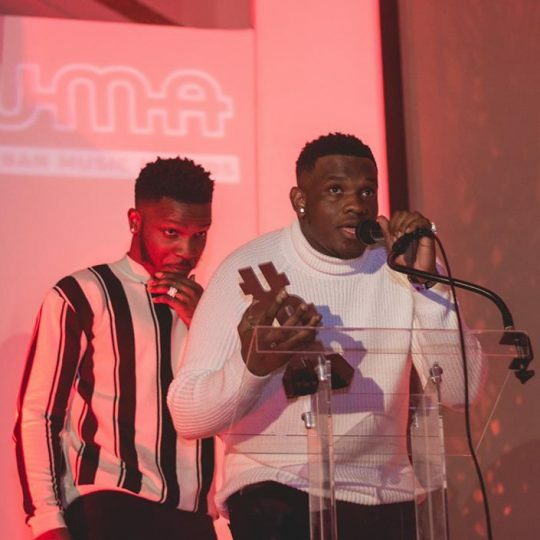 Past winners at the Urban Music Awards have included; Beyonce, Rhianna, Jay-Z, Nas, Omarion, Danity Kane, Amy Winehouse, Leona Lewis, Adele, Kanye West, Goldie, Dizzee Rascal, Tinie Tempah, Sean Paul, Beverley Knight , Raghav, Wretch 32, Lemar, Sway, Boyz2Men, Beenie Man, T.O.K, Craig David, Lethal Bizzle, Shakira, Papoose and many more . 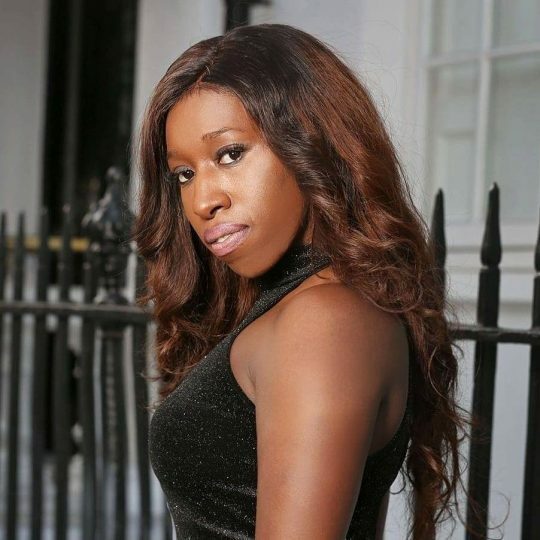 It first launched in the UK at a time where no one worldwide supported British urban artists giving platform to early artists such as;Dizzee Rascal, Amy Winehouse, Adele, Wiley, Lethal Bizzle and much more to shine! The Urban Music Awards has set it self as a credible awards ceremony. From its inception all nominations and voting have been left for YOU, the public to decide! In 10 years, the prestigious awards ceremony has been covered by : The BBC World Service, CNN, MTV, BET, VH1, BBC Radio 1, BBC Entertainment Online, Invincible TV, Evening Standard, The Metro Newspaper , The Independent, The Guardian , Channel 4, CD:UK , London Tonight , Choice fm , New Nation, The Voice, and many more. To Sponsor/Get Involved/Further Information on the UMA’s.